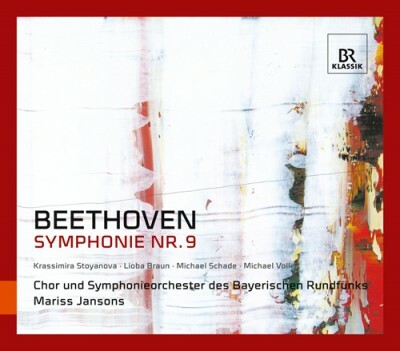 The concert, which is documented on this CD, was really special: On October 27th 2007 Chor and Symphonieorchester des Bayerischen Rundfunks with their chief conductor Mariss Jansons where invited to perform Beethoven's Symphony No. 9 in the Vatican - Pope Benedikt XIV. attended the extraordinary concert!